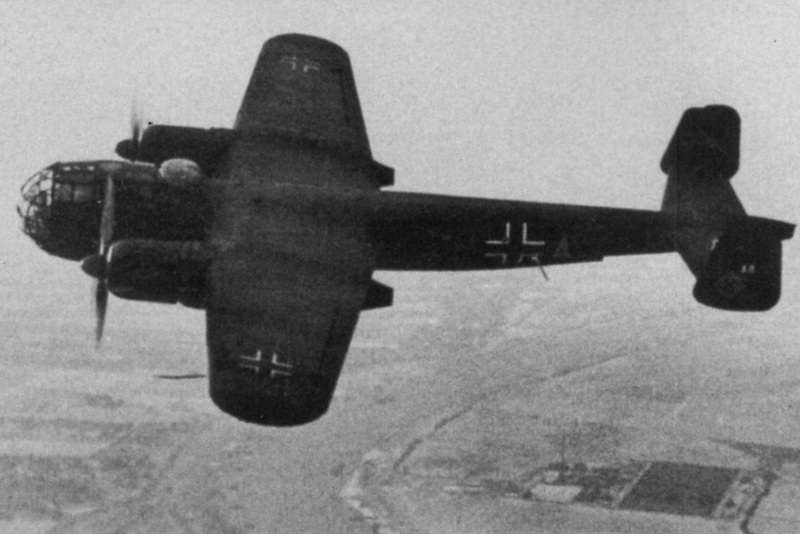 Dornier Do 217K-2 Werkenr. 1139 crashed here on 20 October 1941. Of the four crew members, three were killed.